There is a mythical quality to the Qasr Al Sarab Desert Resort by Anantara that will leave you wondering if it’s a mirage every time you see it. 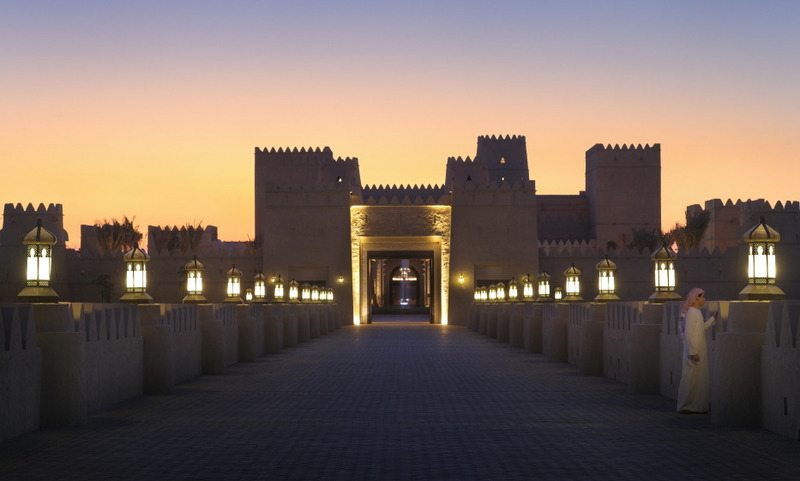 It’s picture-perfect, like a sprawling sultan's palace set against the dunes of Abu Dhabi’s Empty Quarter desert. Here guests come to escape the troubles of the daily grind with a succession of exceptional experiences, from hammam rituals to tranquil views of enveloping dunes to hot air balloon and camel rides that culminate in Bedouin camp feasts. Rooms are bedecked in muted colors, a calculated move to take nothing away from the breathtaking views of the sand sea on the other side of the window. Pool villas offer plunge pools overlooking the dunes, and cabanas to while the hours away, and the main swimming pool is flanked by palm trees and sculpted to look like a real-life oasis. As the sun sets over the desert, this is the place to be for a drink and a view you are unlikely to forget anytime soon...or ever. A truly unique and fantastic hotel in one of the the most wonderful settings in the world. The visit was made special by the hotel staff who were first class and could not do enough to help - marvelous.